In addition to its usual array of gadgets, appliances and general consumer electronics, Samsung is planning to showcase at CES a trio of projects from its Creative Lab. 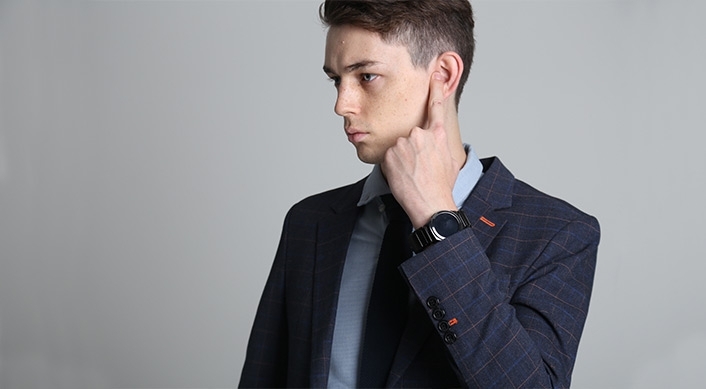 The gadgets that'll be on hand in Las Vegas next week include a smart belt called WELT that tracks and sends users' waist size and activity to a companion smartphone app, TipTalk which is a watch strap for both traditional and smartwatches that transmits audio when a user touches their ear (think secret agent, spy stuff) and a motion controller for virtual reality headsets called rink. For those not familiar, Creative Lab is a program within Samsung that encourages employees to explore their creative side. Bloomberg noted last month that those participating in a Creative Lab project can take at least a year off their "regular" Samsung job to pursue their project. Promising ideas may even be spun off into their own company and any employee that makes it that far is free to return to their regular job at Samsung if their startup fails within five years. Such a program shouldn't be all that surprising considering Samsung's recent struggles in the smartphone sector. Finding a brand new market to enter or a new product to back would certainly be beneficial, especially if it ends up being a huge moneymaker. How far these three products go remains to be seen and will likely depend heavily on how they're accepted by peers and the media at CES.